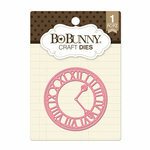 Most of the die cuts are from Ali- including the birdcages, package toppers, bows, corners, tags, and library card. 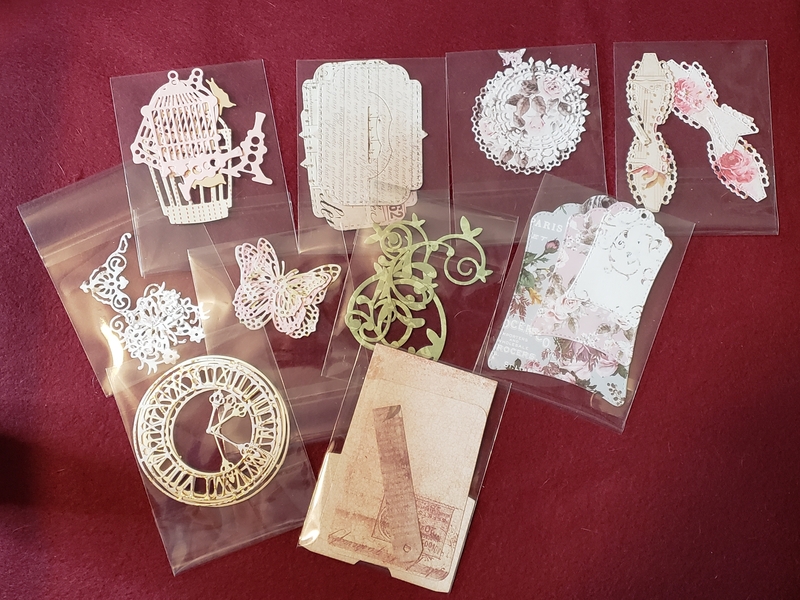 The butterflies are from Crafter's Companion, the doilies are from Our Daily Bread Design, and the clocks are from BoBunny. Gorgeous cuts! LOVE them all! So pretty! I'm with my Bestie the clock faces are wonderful!